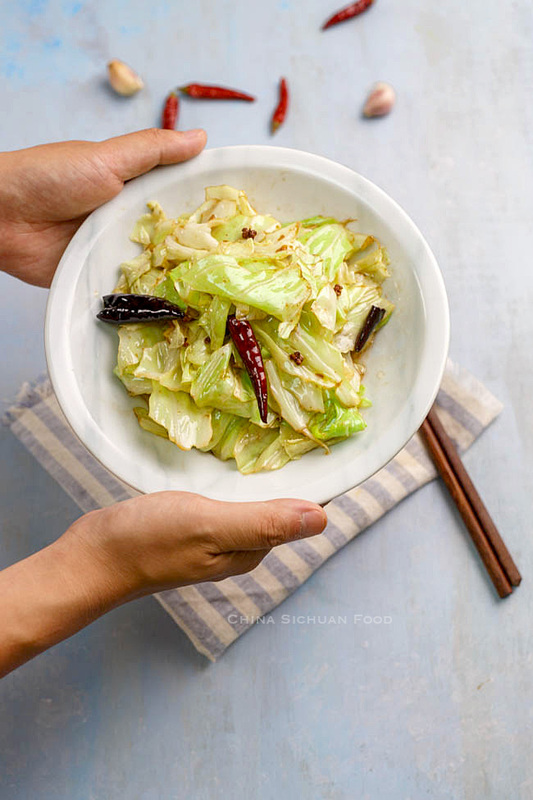 This is one of the most common easy stir fry dish on my table- Chinese style spicy and sour cabbage stir fry. 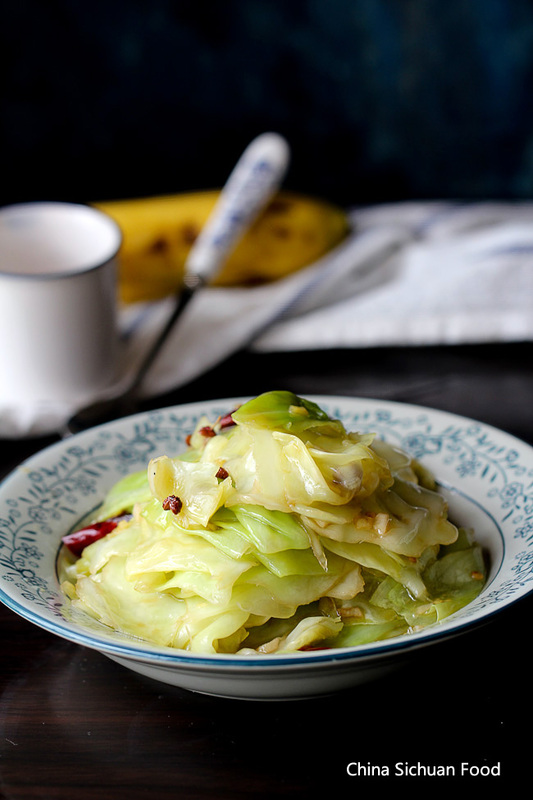 The Chinese name for this easy cabbage stir fry dish is hand torn cabbage (手撕包菜). You many wonder why it should be hand tearing? Not cutting? Hand shredding can help to remove the tough part of the cabbage and keep the natural grains of the cabbage leaves. 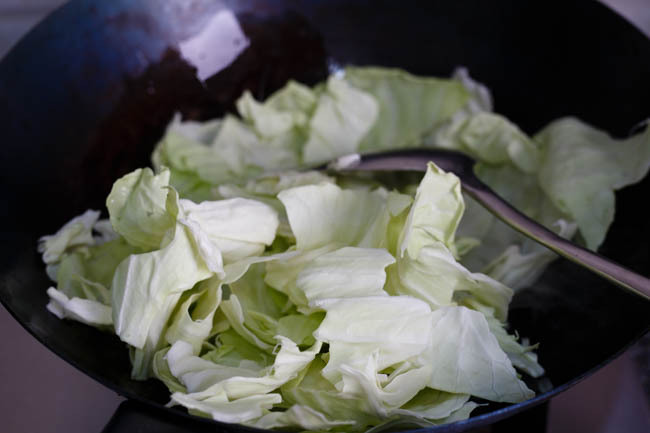 We cook the cabbage in a very short time and this type of quick frying can remain the crispy taste of the cabbage. 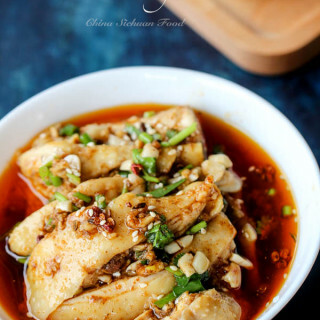 If you happens to have Sichuan peppercorn and black vinegar at home, this is really a must try dish. Making this at home is so easy but it comes out super great and yummy. In my mind, it is the best way to cook cabbages. The cabbage should be completely drain before frying. Only water on the leaves can spoil the dish by turning quick frying process into steaming or poaching. 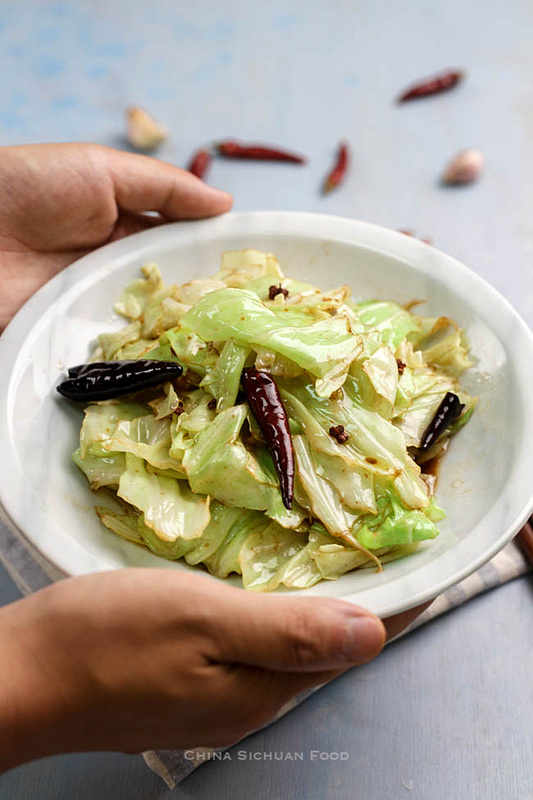 Easy Chinese style cabbage stir fry--hot and sour in taste. Very appealing dish – as always on your blog. I’ll have a look for black vinegar next time I visit the chinese merchant. Is it consumed just like that or do you serve it with rice? By the way – I really admire the variety of your china. Frankly speaking, Sichuan peppercorn is the most wonderful spice for me. The flavor is very unique and go ahead and try it. Hi Elaine, I found your blog through Pinterest. It’s a great find. Do you ever write in Chinese? Looking forward to trying your recipes. Thanks and happy new year! Yes, on my notebook. I write them in Chinese. Happy New Year too! The Chinese name is “香醋” or “陈醋”. Black vinegar is referring to the color. For the instruction to drain the cabbage-do you mean after washing it? Or after blanching it? Sometimes when I stir-fry cabbage, I blanch it with hot water as the ribs are tough. Do you shred the cabbage away from the ribs and throw them out the tough bits? 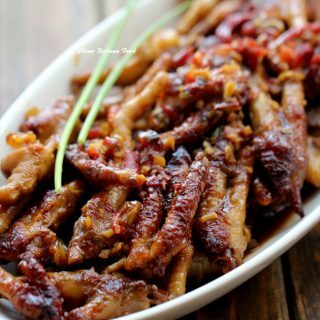 For this dish, I just hand shred the leaves and throw away the ribs since we are doing a quick fry and the ribs will not be cooked completely. It means, if you washed the cabbage, you need to make sure the cabbage is absolutely dry. Great idea, Tim. If you have a salad spinner, it can be quite helpful. Hi Elaine, I have been so lucky to find your resourceful blog, full of beautiful pictures and wonderful recipes !!! I do love cabbage and I can’t wait to try your delicious stir fry cabbage !! Thanks for the warm words. You should definitely try this. It is really yum! 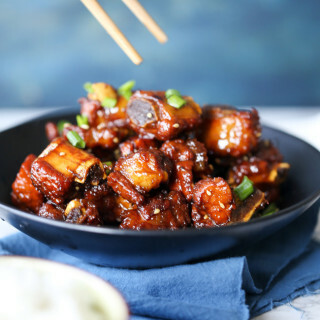 One of my favorite Szechuan dishes. 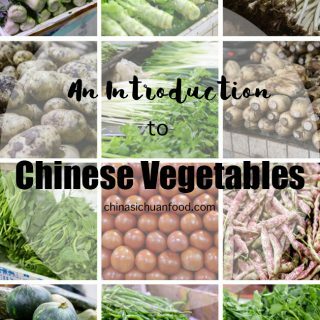 Hello and thank you for sharing this – I’ve had this a few times at a local restaurant in London that specialises in Sichuan province dishes . 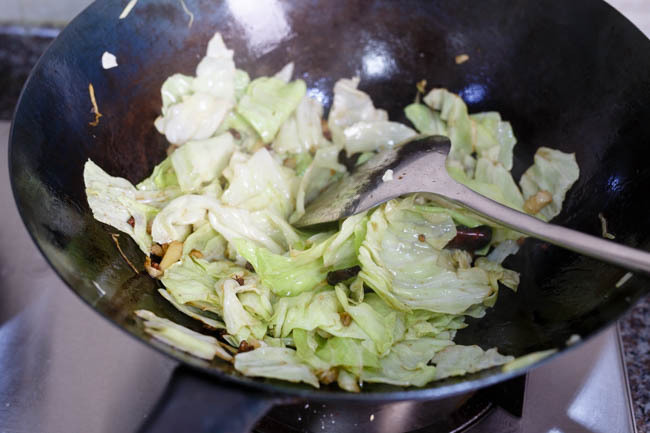 Apologies if you have already covered this but you mention “drain them completely” – do you blanch the cabbage in any way or do you hand shred it and add it to the wok raw? I hand shred the cabbage. I mean after washing and shred the cabbage, you need to drain them otherwise the water will influence the taste in stir fry process, mainly reducing the absorption of the spices and seasonings. Thank you so much for this wonderful recipe! 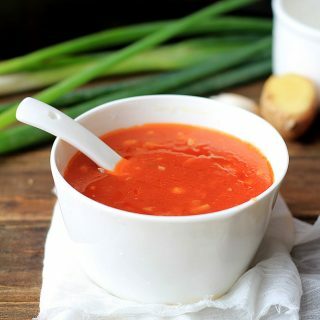 It is one of my favorites as it is inexpensive, filling and healthy. I was very happy to have a Chinese colleague ask if I was eating Chinese style, when he saw me eating it! Glad to know that you like it too, Gwyneth. I agree it is inexpensive and quite healthy. I cook it frequently too. Happy cooking ahead. Thank you for this delicious recipe. Cabbage, garlic and ginger are so beneficial to one’s health! Cabbage is high in many vitamins, such as Vitamin C, which are harmed when cut with a metal knife. I really appreciated that the cabbage was torn! Can you please provide more information on Sichuan peppercorns? It’s such an unfamiliar and hard to find spice for me. Hope to see more vegan and vegetarian recipes on your site! Especially those that make delicious use of tofu! 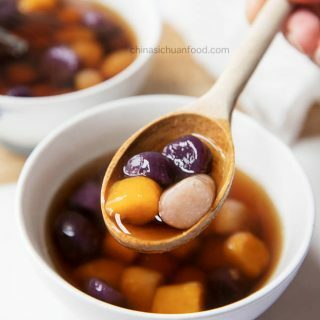 I have posted some of the basic Sichuan peppercorn information, you can find it here https://chinasichuanfood.com/sichuan-pepper-introduction-and-sourcing-tips/. It is absolutely an excellent spices. And thanks for the lovely suggestion about vegan and vegetarian recipes. I promise to do my best in the following recipe plans. Hello I love the look of this cabbage dish. I just wanted to ask can you different vegetables instead? I’ve got some broccoli, baby sweet corn and green beans hanging around in my fridge. I would suggest broccoli, cauliflower, lotus roots and green beans. Thank you very much for teaching us how to cook Chinese food. 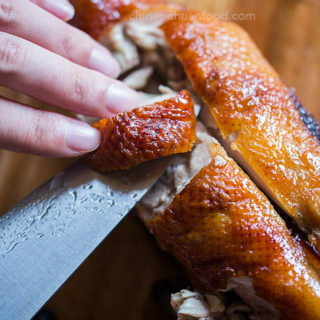 I am an American living in China, and the food here is so much better than the Chinese restauants I grew up with in Ohio. So i want to learn as much about Chinese food cooking as i can while i live here. I use your website often, so i wanted to let you know that it is successful and very much appreciated. Wish you health and happiness everyday! Thanks Beth for such a warm and kind comment. Really make me very quite comfort in the hot weather. I am so glad to be helpful. Happy cooking! 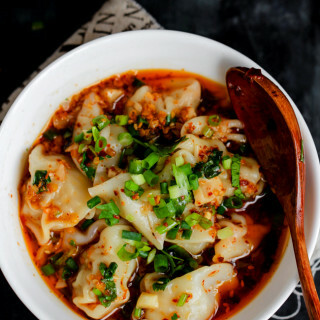 Im from India and I had a very similar dish when I was visiting China. Glad to have come across your blog. Thanks! Once I manage to find the ingredients here in India, Im definitely making this! 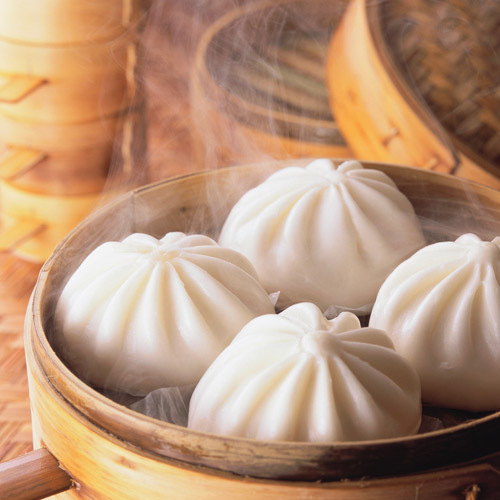 It’s really yes, there are many similar ingredients and dishes between China and India. Have a good time of cooking! Thanks for your food recipes. They’re easy to follow and most important of all, it tastes as good as it looks. So happy i found your site. Thanks for trying my recipes and send me such an encouraging comment, Swee. Happy cooking. 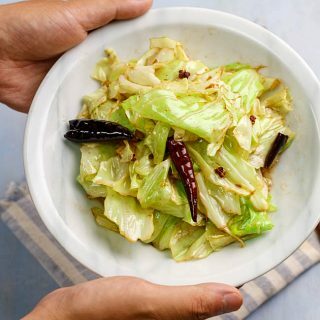 Good simple dish…The great thing about this recipe is that most of the ingredients you should have in your kitchen and cabbage is a vegetable that can last long in the fridge so it is a dish i can plan to have later in the week after doing all my grocery shopping….. I live in Toronto and have been following your site and made a lot of your recipes. They are excellent, thanks so much! A friend brought me Sczwchuan peppercorns from China and I love using them, they do give a unique and lovely flavour. 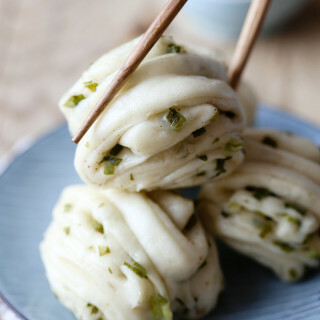 Even if you bite into them in the stir fry, they are delightfully tasty! Thanks Patricia! Yes, Sichuan peppercorn is a very unique spice with a charming numbing feeling. It goes great with meat and vegetables. Happy cooking and I look forward to continuously hear good news from you. Why does the recipe refer to draining the cabbage? I don’t see that it’s salted. 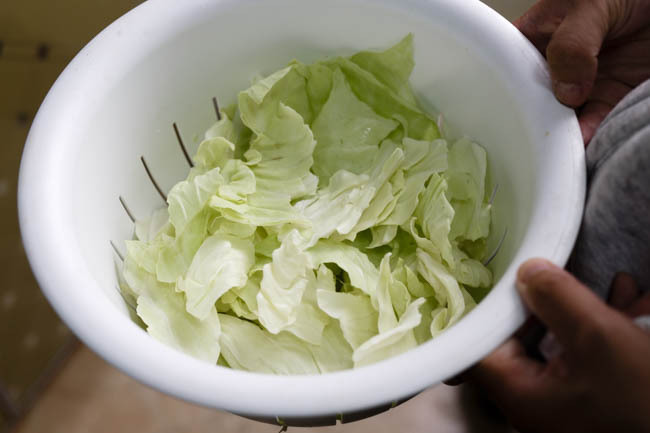 Draining helps to enhance the flavors of the dish, not diluted by water in the cabbage. Lovely recipe, thanks so much. I saw this served with lunch boxes at a roast meat stall and it looked great – but I didn’t get the chance to try it because I bought my meats by the pound. I’m so glad to have a good recipe so I can enjoy it. Elaine, the reason people keep asking you about draining the cabbage is that you do not refer to washing or salting the cabbage. You only mention shredding it – which doesn’t cause moisture to form. I too am wondering, do you wash the cabbage after shredding it or just salt it? And by the way, the cabbage in your foto looks torn, but not shredded. Shredded means it ends up in small strips, not large pieces. Thanks for much for such a great comment. I am sorry that I caused the misunderstanding. The cabbages are torn and washed. I will update the recipe very soon. Thanks again for the nice recipe, Elaine. I’m just about to try it and will let you know how my family likes it! What step would be added to include bacon in the recipe? You can slightly sauté your bacon until aromatic (after adding the oil) and then continue with the following steps. 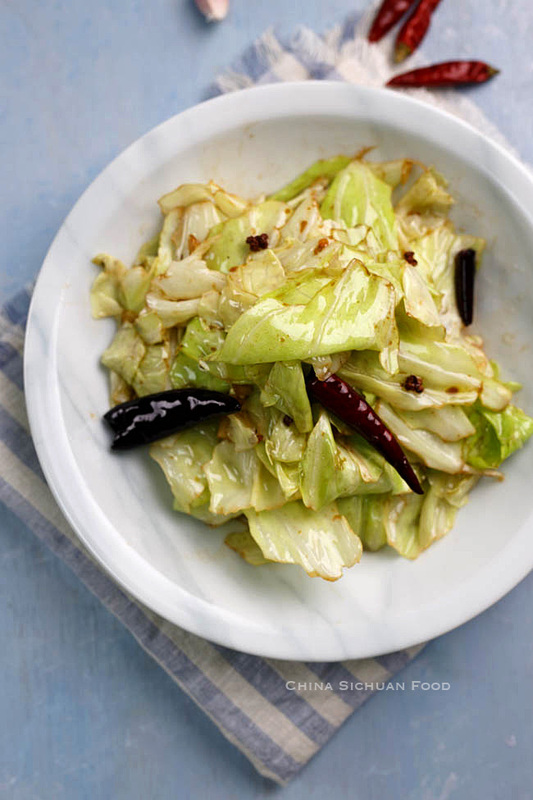 I must admit that Thai style stir fried cabbage steals my heart as simple, perfect side dish in this category. It consists of 3 ingredients: cabbage, garlic, and Thai fish sauce. 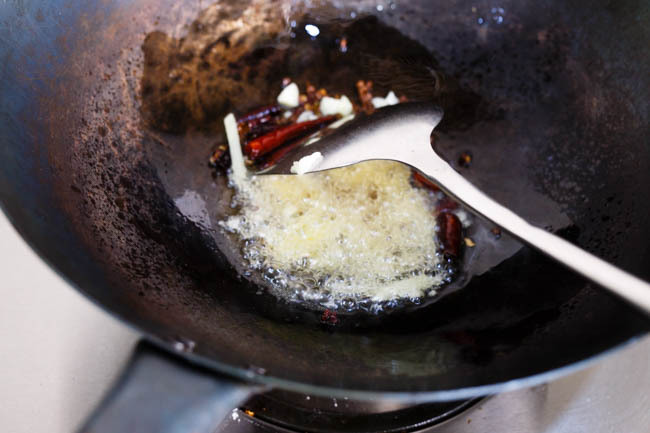 A super hot wok carmelizes the Fish sauce as it evaporates and steams to wilt the cabbage. It’s heavenly. I am drooling when reading your description. I will try that Thai style cabbage.